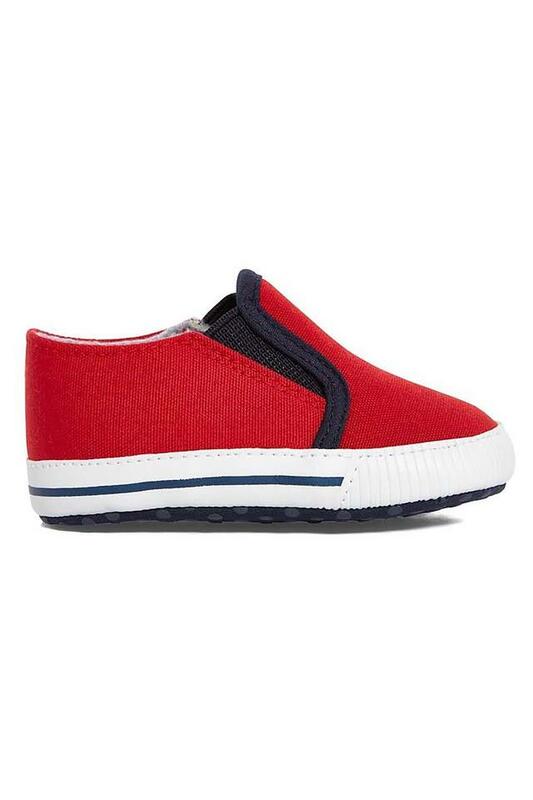 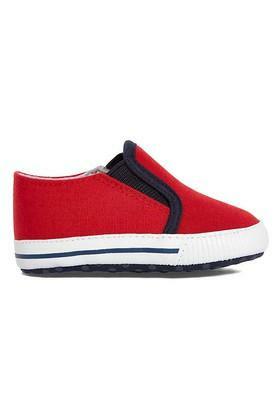 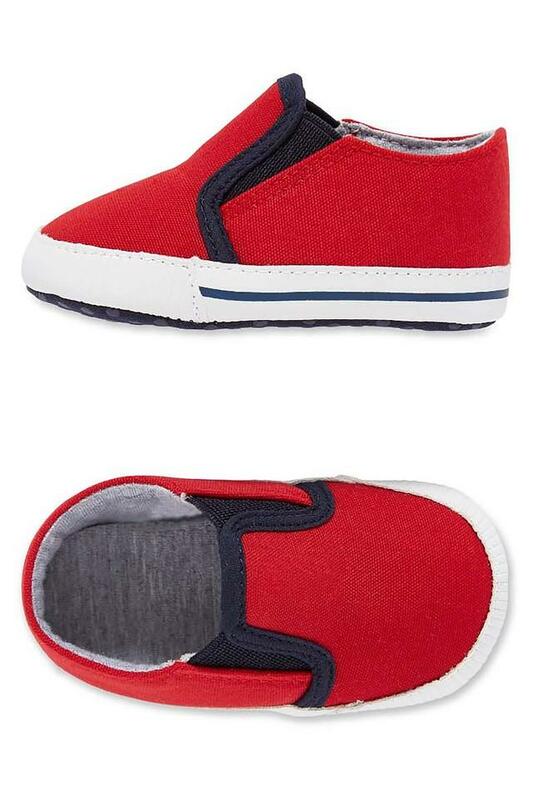 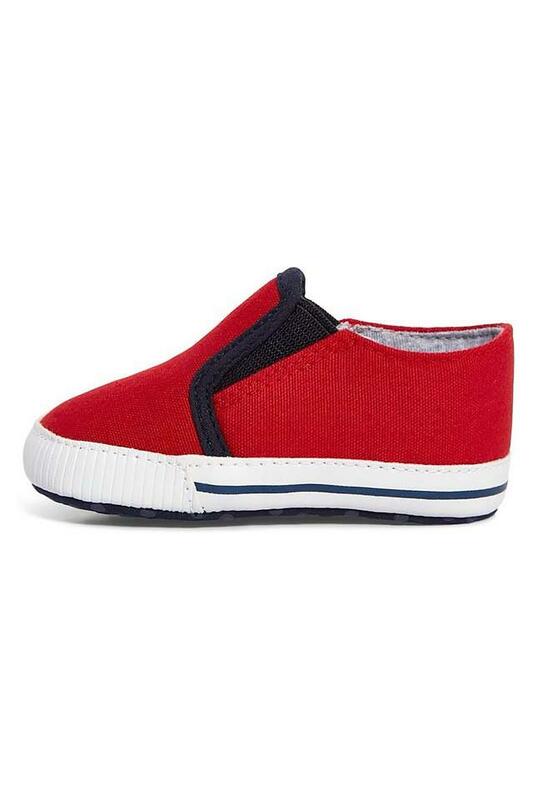 Make your little one wear this pair of solid booties from Mothercare to complete his look. 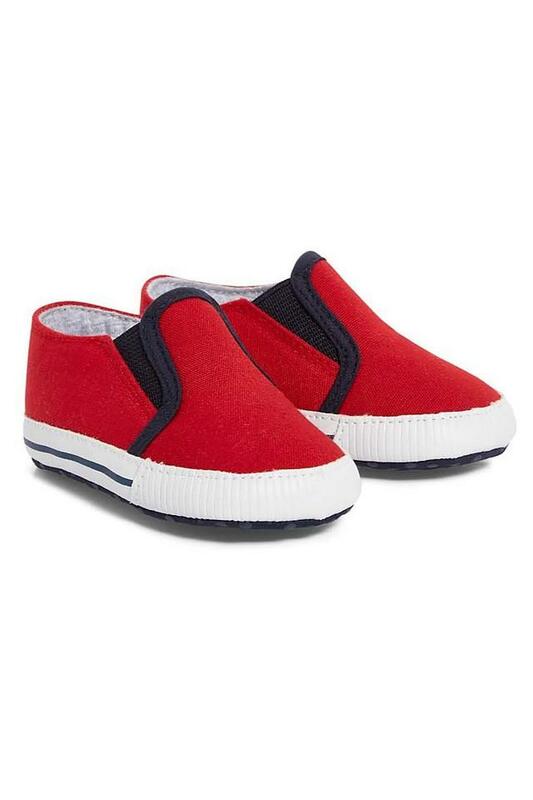 They are made from good quality material that adds to its durability. These ensures easy fastening. 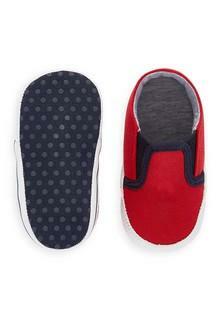 Further, the fine quality of sole will keep his comfortable for long hours. Ideal to be worn on any casual occasion, this pair of booties will become your favorite in no time. The easy fastening ensures a comfortable wear for him, while he walks out.